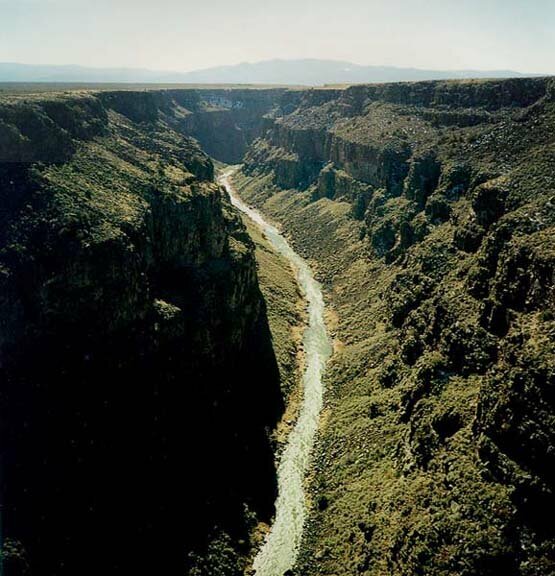 When visiting Taos, don't miss the chance to check out the Rio Grande Gorge. It is only seven miles west of town. This photo was taken from the highway bridge which spans the Gorge.